For over 2,500 years man has been creating, performing and watching theater. Humans have an elemental need to produce theater. It is in our DNA. That is what makes it an essential endeavor to humanity and an enticing business. Off and Off-Off Broadway – Independent theater. This is where “Summer and Smoke”, “Hair”, “Godspell”, “The Curse of the Starving Class”,“Doubt”, “The Blue Man Group” and “Once” were born to name a few. Theater Fanatic Network is a digital business and web channel devoted to Independent Theater information and entertainment. To date, there is no current Internet market leader that focuses on this Independent Theater market. This year the Theater Fanatic Network will launch this web channel for the millions of loyal fans dedicated to this ever changing, provocative and influential arts and entertainment industry. Despite existing in the greatest city in the world in the age of extreme connectivity theater fans still have a hard time finding and choosing shows from the over 300 plus weekly performances occurring in NYC. When they do find a show they might like they often miss that show because the production is sold out or it has closed because of the short length of the run. The theater themselves tend to be non-profit deriving most of their income from foundations, grants and donations not tickets sales. The theaters are not driven to fill seats because that is not where they derive their income. They don’t have dedicated marketing plans. Consequently, they end up with Empty Seats! The web site www.theaterfanatic.com solves these problems through our innovative “Find a Show” feature and our “Streaming Stage”; filmed productions from this unsurpassed center of creativity. 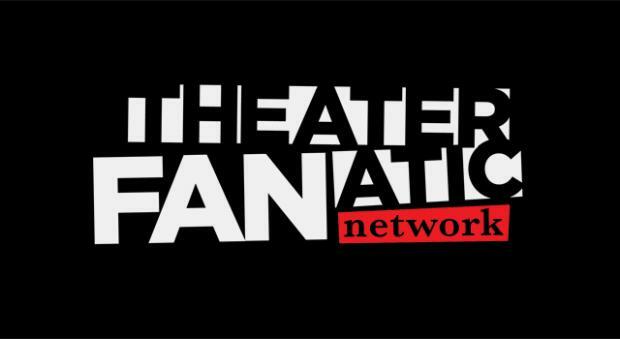 You’ll never miss a show on the Theater Fanatic Network!